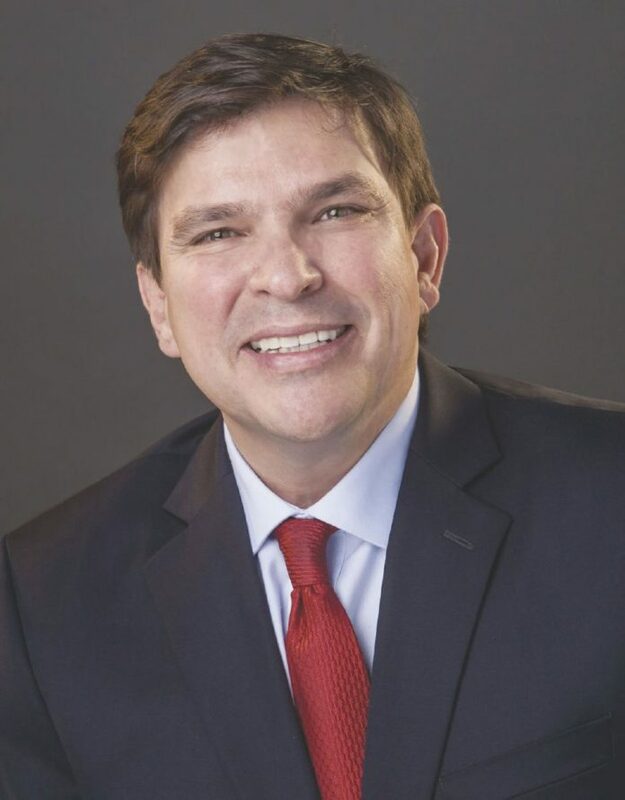 U.S. Rep. Vicente Gonzalez, D-McAllen, has co-sponsored a resolution that would work to reimburse federal contractors’ lost wages, according to a news release. In his efforts to put whole again federal employees impacted by the recent government shutdown, Gonzalez is promoting House Resolution 824, which would provide back pay of up to $1,400 per week for affected people, including at least 35,000 federal employees in Texas. Earlier this week the Congressional Budget Office reported that the “Trump Shutdown” cost the U.S. economy $11 billion from the fourth quarter of 2018 to the first quarter of 2019 — $3 billion of which was lost permanently, a release states.